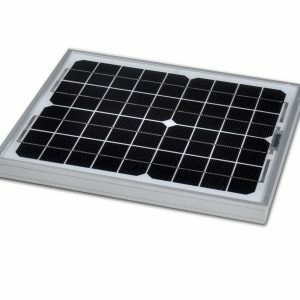 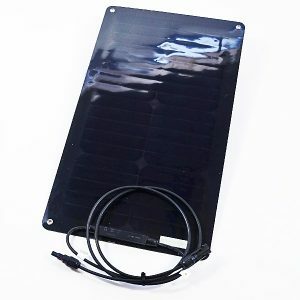 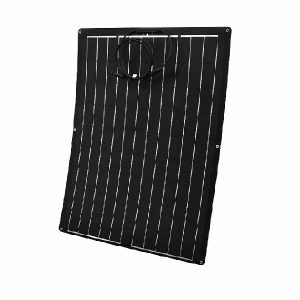 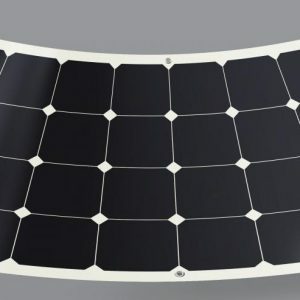 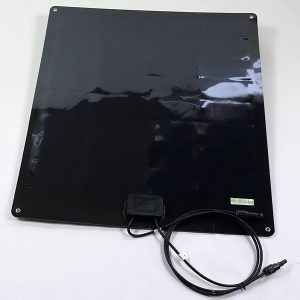 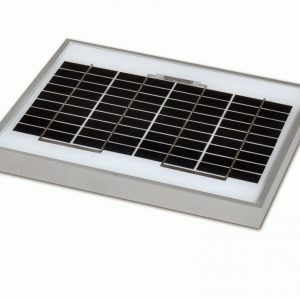 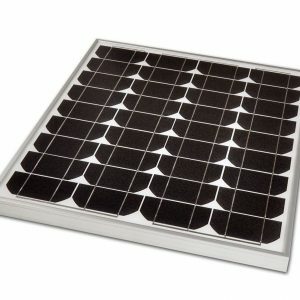 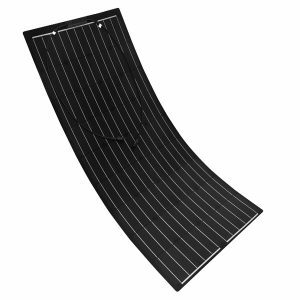 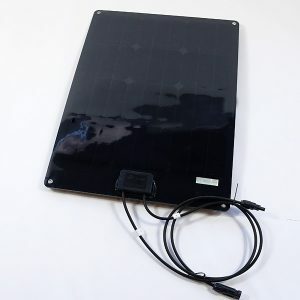 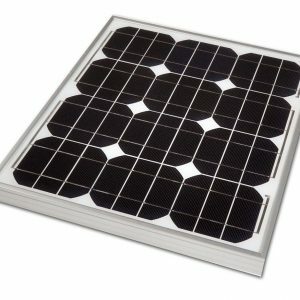 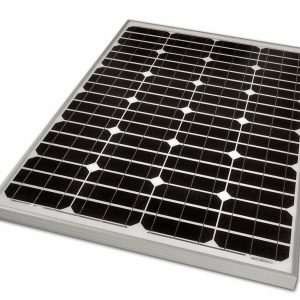 12v solar panels are designed specifically for charging 12v batteries as found in many leisure and automotive applications. 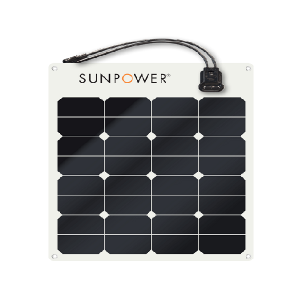 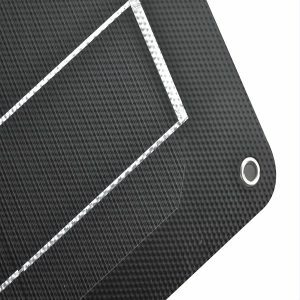 At Sunstore our 12v solar panels are designed by us to produce the most efficient charging voltages and currents to work efficiently in the UK climate. 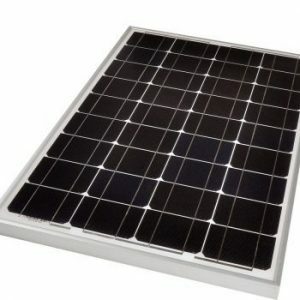 As an addition the the Rohs, CE and ISO certificates commonly found, our panels have achieved the highest MCS accreditation of quality.